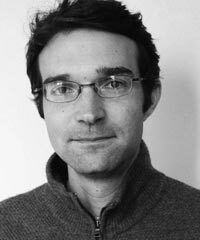 Chris Albin-Lackey is a Senior Researcher in the Business and Human Rights Program at Human Rights Watch. He carries out research and advocacy work on human rights issues related to extractive industries, as well as the human rights impact of corruption in resource-rich countries. From 2008 until 2010, Albin-Lackey was a Senior Researcher in the organization’s Africa Division, specializing on the Horn of Africa and Kenya. Prior to that, he was the Nigeria Researcher. Previously, Albin-Lackey lived in Ethiopia and Madagascar as a U.S. Peace Corps volunteer.